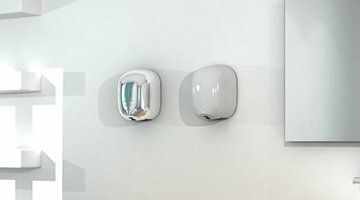 Leading manufacturer of stylish and revolutionary hand dryers, hair dryers and washroom equipments. more than 60 certified, reliable and guaranteed models. Wide range with more than 60 certified, reliable and guaranteed models. 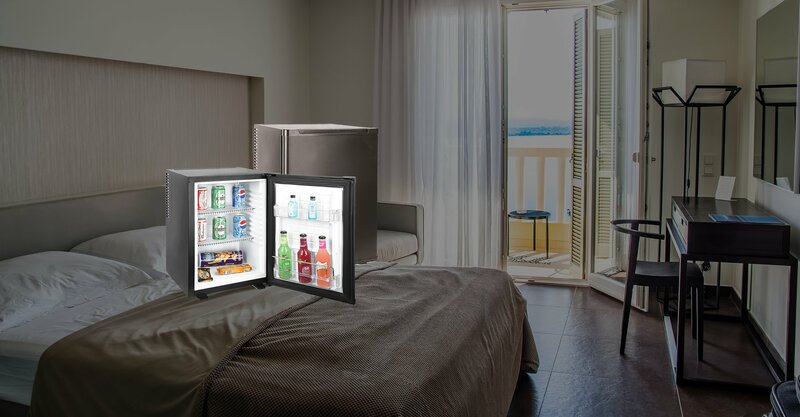 Hand Dryers, Hair Dryers, energy class A+ Hotel Minibars. Save more than 90% in comparison to hand paper sheets or traditional models. 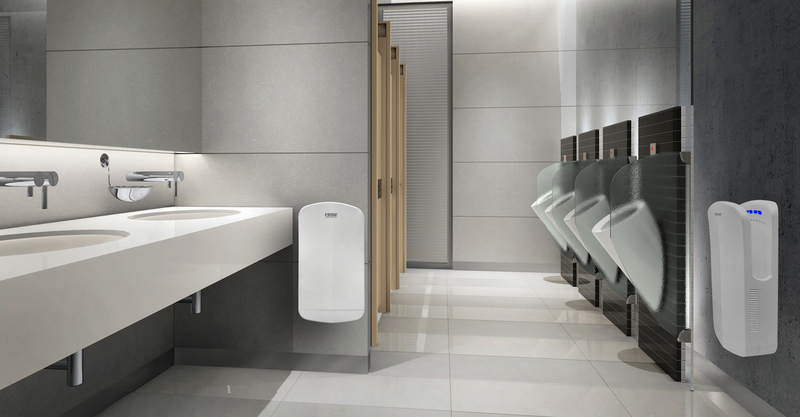 Vama was born to design, produce and distribute hand and hair dryers for public places. 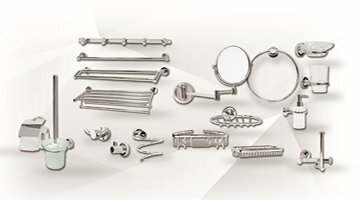 We improve the quality of your life by offering efficient, safe and hygienic products that combine design and functionality, history and innovation, always respecting people and environment. 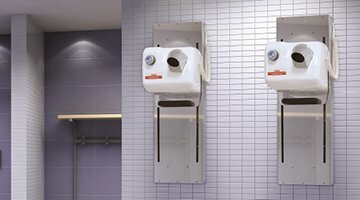 We offer a complete range of professional dryers, both traditional and new generation eco-jet, i.e. the best you can get in terms of drying speed, energy saving and hygiene. 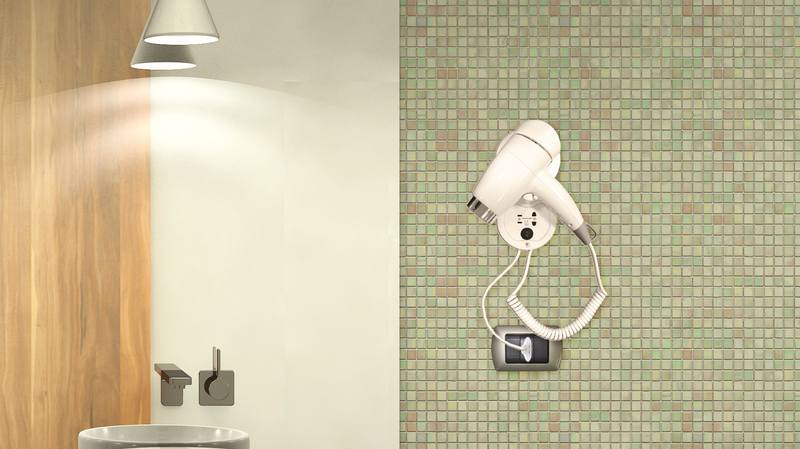 We offer a wide range of wall-mounted hair dryers, for hotels and all kinds of public places (gyms, swimming pools, shopping centres…) complete with a wide range of coin acceptors. 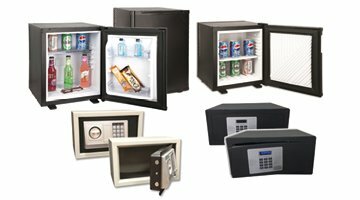 Moreover, we offer class A + minibars, safes and bathroom accessories for the hotel industry; dispensers, trash bins and wall bars for the professional hygiene equipment. New generation hand dryers. 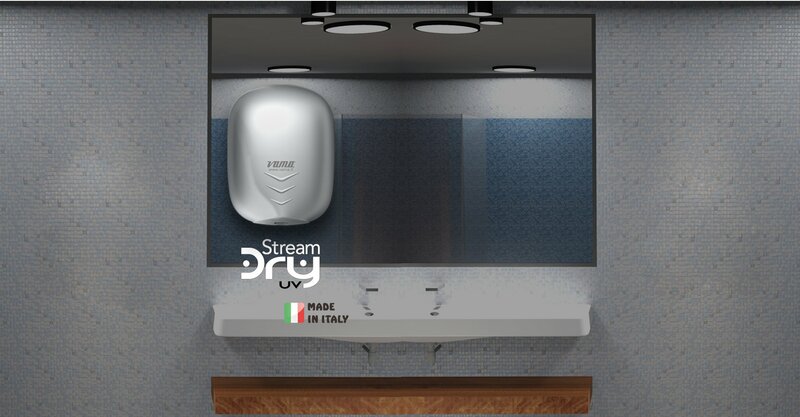 Superfast, energy efficient, made in Italy stylish design. Made in Italy brand. 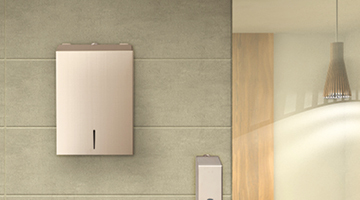 Hand dryers, hair dryers, energy class A+ hotel minibars, professional washroom equipments. We keep our promises. Certified and reliable products, in-house after sales service. Customer centred service, an history of more than 60 years.